Shraddha Kapoor is undoubtedly one of the busiest actresses in B-Town right now, but she took out some time from her busy schedule to celebrate Holi. The actress joined her Street Dancer 3D team to celebrate the festival of colours. The actress, who never misses a chance to celebrate each festival with great pomp, rejoiced the festival of colours with her Steam balancing her personal and professional life with utmost perfection yet again. 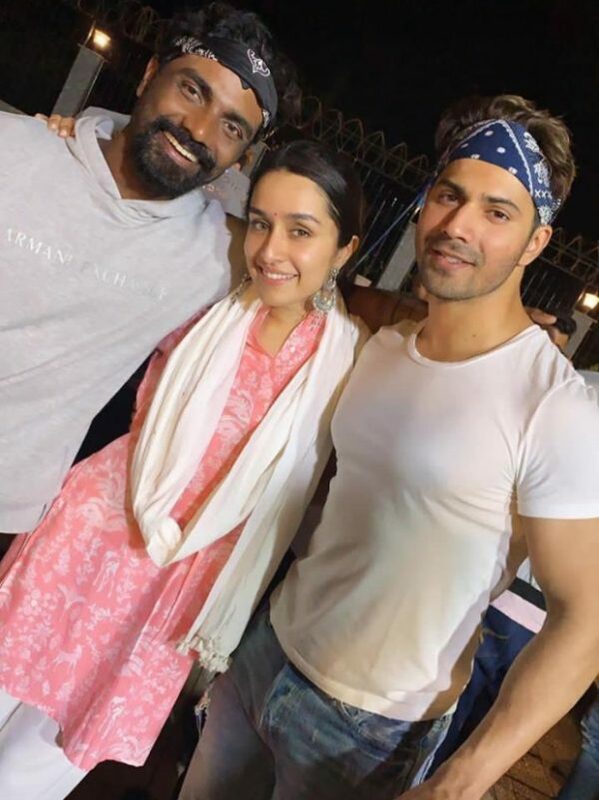 Giving glimpses into the rendezvous of Holi, Shraddha shared pictures and videos of her joyous celebration with co-stars Varun Dhawan, Nora Fatehi and director Remo D’Souza. 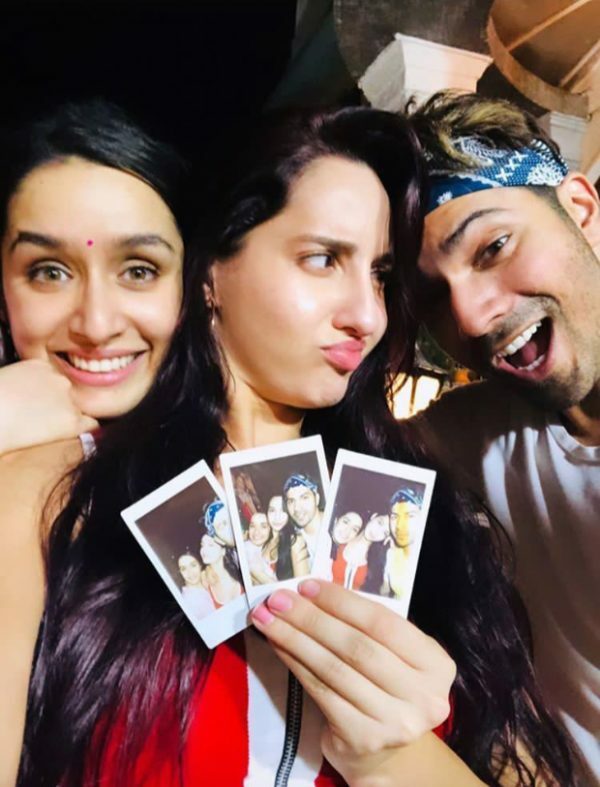 Nora Fatehi and Shraddha Kapoor did not leave the dance until wee hours. Both of them were doing the viral dances like floss challenge to typical Bollywood thumkas. The actresses have become very close while filming with each other. 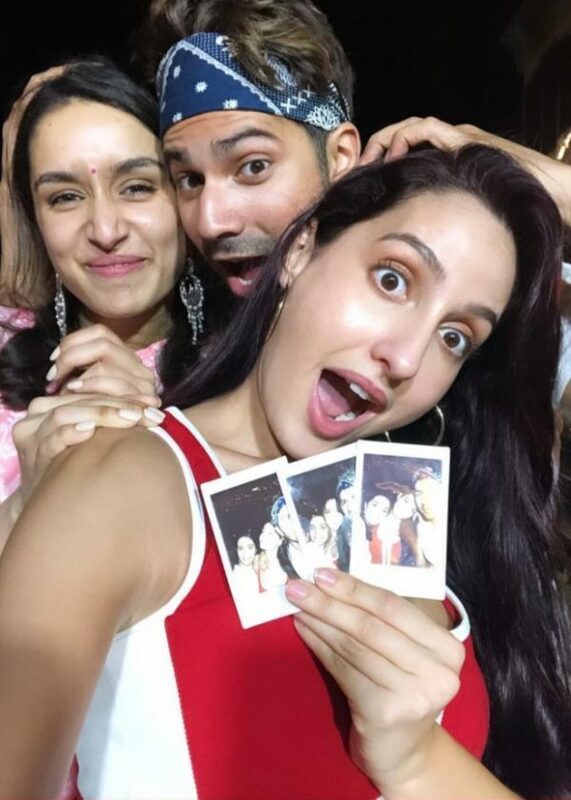 Varun was seen having a gala time and was assuring fans that none of the dances the girls did is in the film. On the work front, the busy actress has Saaho, Chhichhore, Street Dancer 3D, as well as Baaghi 3 on her platter and is seen hopping from one set to another succumbing to her work commitments.